Bursting onto the scene with a gruff and lyrical strain of trap music, ATL’s BA The Great has some of the biggest names in the city excited. Declaring his loyalty to a day one, a bond that even crosses gang ties, BA The Great shares “Bus Patna,” a towering new video single. Produced by Few Beats, who crafts a dramatic backing track out of sliding synths and orchestral hits, “Bus Patna” stresses the importance of staying close to the few people he can trust. To BA, the struggle out of the mud is sacrosanct, and the bonds formed are unbreakable: “If I call you my brother, n**** you my brother, we down for each other/N**** we brothers of the struggle, n**** we come from the gutter.” In the video, BA rides a prison bus, overcoming the guards and mobbing with his fellow inmates. Premiered by HipHopDX, “Bus Patna” is the latest video from Cross Town, BA The Great’s upcoming mixtape. A promising new voice in ATL’s bustling scene, B.A. The Great specializes in immersive street stories with raw lyricism. Collecting eleven tracks that span the trap spectrum, B.A. 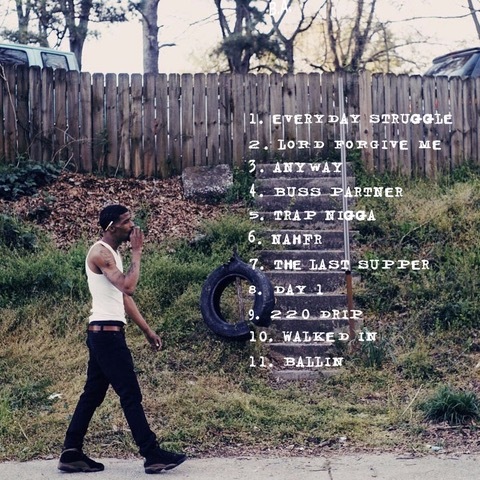 The Great announces Cross Town, his first mixtape. Ricocheting from hard-nosed club tracks like the lead single “Trap Krazy,“ recently premiered by HYPEBEAST, to introspective boom-bap like the Biggie Smalls-sampling opening track “Everyday Struggle,” Cross Town is an impressive debut. Packed with pearls of wisdom and rhythmic hooks, Cross Town tells a story of redemption, detailing the lengths B.A. forced himself to go through to keep himself alive. Executive produced by Mike WiLL Made It and featuring production from Mike WiLL, Go Grizzly, Lo Get Em, Few Beats, and others, Cross Town arrives on November 30th via EMPIRE. B.A. The Great represents a new voice in the Atlanta scene, and he has the blessing of Mike WiLL Made It. 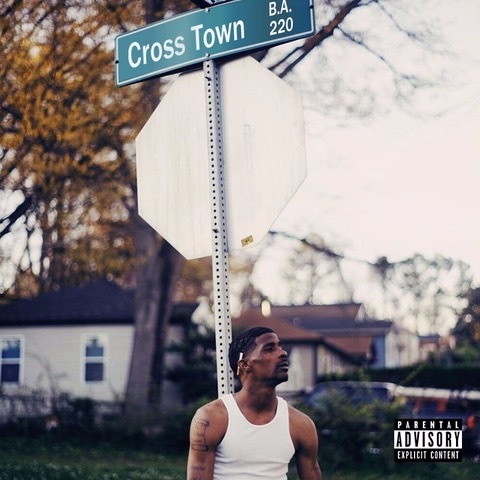 His upcoming mixtape Cross Town is an 11-track project filled with hard-nosed raps about turning a page in life and rising above life’s inexplicably unfair disadvantages. Released by EMPIRE, Cross Town arrives on October 28th.